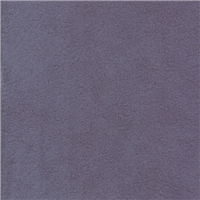 Solid Medium Blue Yukon Fleece FabricSuitable for Blankets, Pullovers, and Lightweight JacketsAnti Pill380 Gram/13.347 oz. 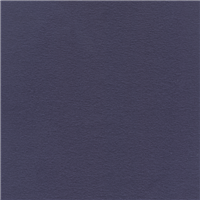 Solid Navy Blue Yukon Fleece FabricSuitable for Blankets, Pullovers, and Lightweight JacketsAnti Pill380 Gram/13.347 oz. 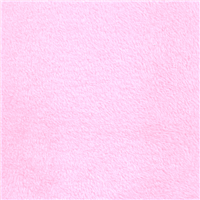 Solid Pink Yukon Fleece FabricSuitable for Blankets, Pullovers, and Lightweight JacketsAnti Pill380 Gram/13.347 oz. Solid Light Blue Yukon Fleece FabricSuitable for Blankets, Pullovers, and Lightweight JacketsAnti Pill380 Gram/13.347 oz. 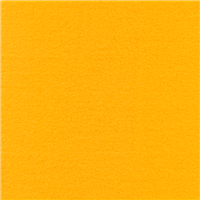 Solid Yellow Gold Yukon Fleece FabricSuitable for Blankets, Pullovers, and Lightweight JacketsAnti Pill380 Gram/13.347 oz. 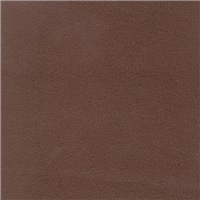 Solid Brown Yukon Fleece FabricSuitable for Blankets, Pullovers, and Lightweight JacketsAnti Pill380 Gram/13.347 oz. 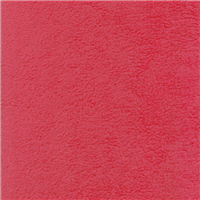 Solid Fuschia Pink Yukon Fleece FabricSuitable for Blankets, Pullovers, and Lightweight JacketsAnti Pill380 Gram/13.347 oz. 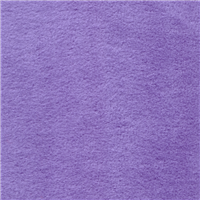 Solid Lilac Purple Yukon Fleece FabricSuitable for Blankets, Pullovers, and Lightweight JacketsAnti Pill380 Gram/13.347 oz. 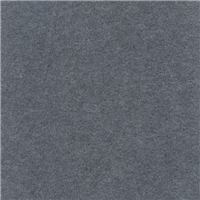 Solid Charcoal Gray Yukon Fleece FabricSuitable for Blankets, Pullovers, and Lightweight JacketsAnti Pill380 Gram/13.347 oz. 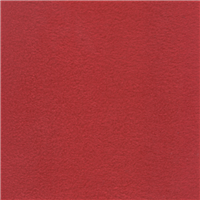 Solid Red Yukon Fleece FabricSuitable for Blankets, Pullovers, and Lightweight JacketsAnti Pill380 Gram/13.347 oz. 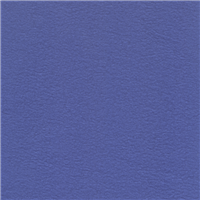 Solid Royal Blue Yukon Fleece FabricSuitable for Blankets, Pullovers, and Lightweight JacketsAnti Pill380 Gram/13.347 oz. 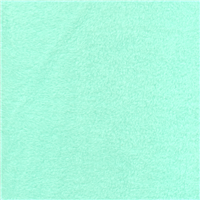 Solid Mint Green Yukon Fleece FabricSuitable for Blankets, Pullovers, and Lightweight JacketsAnti Pill380 Gram/13.347 oz. 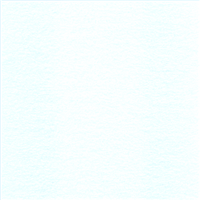 Solid Ivory Yukon Fleece FabricSuitable for Blankets, Pullovers, and Lightweight JacketsAnti Pill380 Gram/13.347 oz. 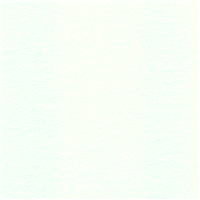 Solid White Yukon Fleece FabricSuitable for Blankets, Pullovers, and Lightweight JacketsAnti Pill380 Gram/13.347 oz. Solid Hunter Green Yukon Fleece FabricSuitable for Blankets, Pullovers, and Lightweight JacketsAnti Pill380 Gram/13.347 oz. Solid Black Yukon Fleece FabricSuitable for Blankets, Pullovers, and Lightweight JacketsAnti Pill380 Gram/13.347 oz.